Did you really want to go to work today? 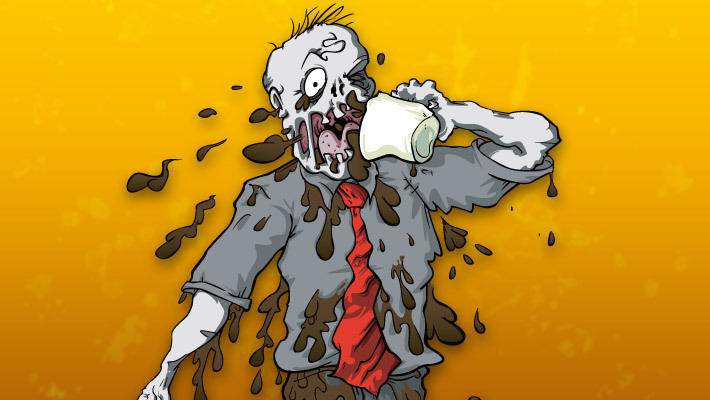 Office Zombies stands for each and every single disillusioned office worker, those who get little satisfaction from their job. The unknown employees, the forgotten cogs in the machine who are at their desk, all day, every day, working their fingers to the bone – and for what? The ones who aimlessly wander around, trying to keep busy, who’ll do anything before getting down to their boring jobs. The ones who face the daily drudge Monday to Friday, smiling through gritted teeth. Because you’re an individual – just like everybody else! 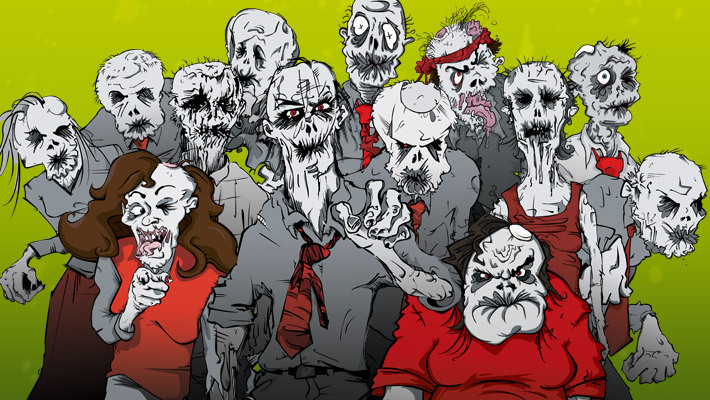 Are you an Office Zombie – just like everybody else? 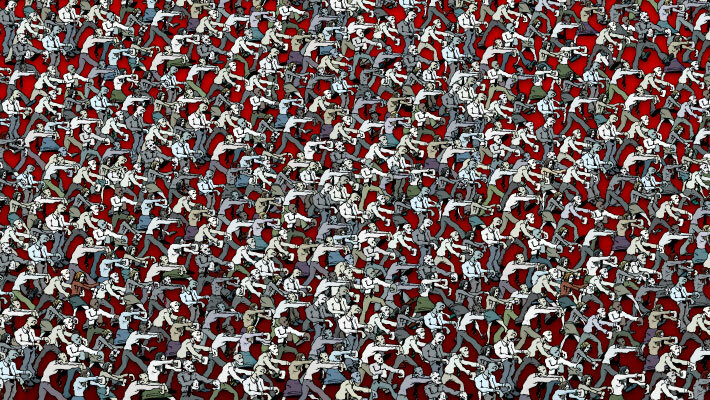 Office Zombies stems from inky pens and tiresome days spent couped up in the stuffy office environment. Have you ever not really wanted to go into work, are you there now and bored out of your mind, stuck in a corporate world? 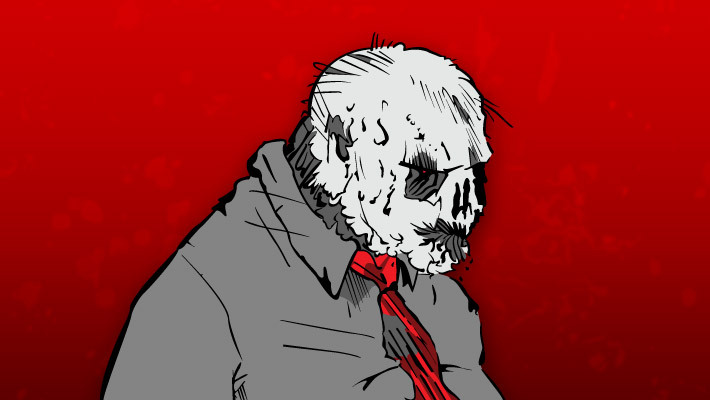 So, calling all you desk jockeys, 9-5ers, and corporate comatose – take that mouse and join the ranks of the work time undead. They don’t want your brains – they want more coffee! Because there’s always time for more coffee!